Jeff Skoll is a philanthropist and social entrepreneur, working to bring life to his vision of a sustainable world of peace and prosperity. As the first full-time employee and President of eBay, Jeff developed the company’s inaugural business plan and helped lead its successful initial public offering and the creation of the eBay Foundation. Over the last 15 years, Jeff has created an innovative portfolio of philanthropic and commercial enterprises, each a distinctive social catalyst. Together, these organizations galvanize public will and mobilize critical resources to accelerate large-scale social impact. His approach is unique: driving social impact by investing in a range of efforts that integrate powerful stories and data with entrepreneurial approaches. 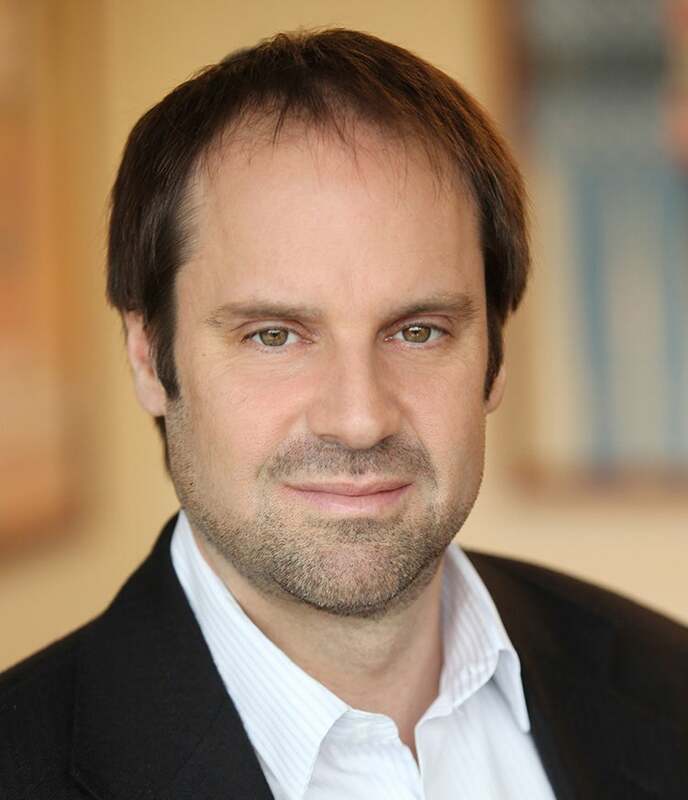 The Jeff Skoll Group supports his organizations, which include the Skoll Foundation, the Capricorn Investment Group, Participant Media and the Skoll Global Threats Fund. Jeff created the Skoll Foundation in 1999 to pursue his vision of a more peaceful, prosperous and sustainable world. The Foundation drives large-scale change by investing in, connecting and celebrating social entrepreneurs and the innovators who help them solve the world’s most pressing problems. Capricorn Investment Group was created in 2000 to demonstrate that it is possible to invest profitably while driving sustainable, positive change. Today Capricorn manages the assets for Jeff Skoll, the Skoll Foundation and others who strive for extraordinary investment results by leveraging market forces to accelerate impact. Jeff founded Participant Media in 2004 with the belief that a story well told has the power to inspire and accelerate social change. Participant’s 49 films to date have collectively received a total of 7 Academy Awards® and 35 nominations, and include The Help, Contagion, Lincoln, Good Night, and Good Luck, Syriana, An Inconvenient Truth, Waiting for ‘Superman’, and Food, Inc. In 2008, Participant launched its digital hub TakePart.com, a leading source of socially relevant news, opinion and entertainment. In August 2013, Participant expanded into television with its new network, Pivot, targeting the millennial audience, available to around 42 million U.S. households. For each of its films and TV shows, Participant creates a unique social action campaign designed to give audiences specific actions they can take on the issue illuminated in the project. He founded the Skoll Global Threats Fund in 2009, whose initial focus is on five global issues that, if unchecked, could bring the world to its knees: climate change, water security, pandemics, nuclear proliferation, and Middle East conflict. Jeff holds a Bachelor's degree in Electrical Engineering from the University of Toronto and an MBA from the Stanford Graduate School of Business. He was appointed an Officer of the Order of Canada in 2012. Jeff’s other recent honors include a career tribute at the Gotham Independent Film Awards (2012) and the John W. Gardner Leadership Award (2012).